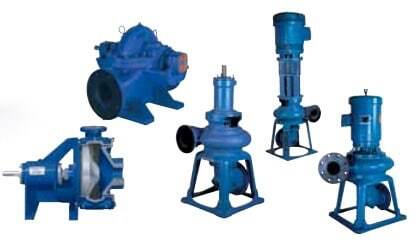 Atlantic Pump offers the complete line of Fairbanks Nijhuis in Maine. As an industry leading supplier of pumps for Water and Wastewater applications, Fairbanks Nijhuis produces top quality pumps and pumping solutions. These water and wastewater pumps have applications for both global infrastructure and industrial markets. Fairbanks Nijhuis pumps handle both fresh water and moving wastewater, and are available in a full range of pump types, options, and capacities. Now a subsidiary of Pentair Inc., Fairbanks Nijhuis has been in business for over 110 years, designing, manufacturing, and applying of centrifugal pumps and pumping systems. Fairbanks Nijhuis plays an important role in the world’s water supply and manufactures products to satisfy the growing demand for sustainability and efficiency. The engineers at Atlantic Pump have outstanding experience in the water and wastewater industry, supplying solutions to engineering firms, contractors, and end users. Atlantic Pump is recognized as a Fairbank Nijhuis factory authorized service center. 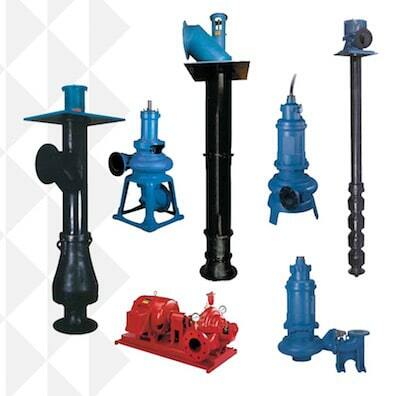 Fairbanks Nijhuis pumps and pumping systems are applicable in many industries such as Sewage Handling, Water Supply, Flood Control, Power, Desalination, Agricultural Irrigation, Generation, and Fire Protection.